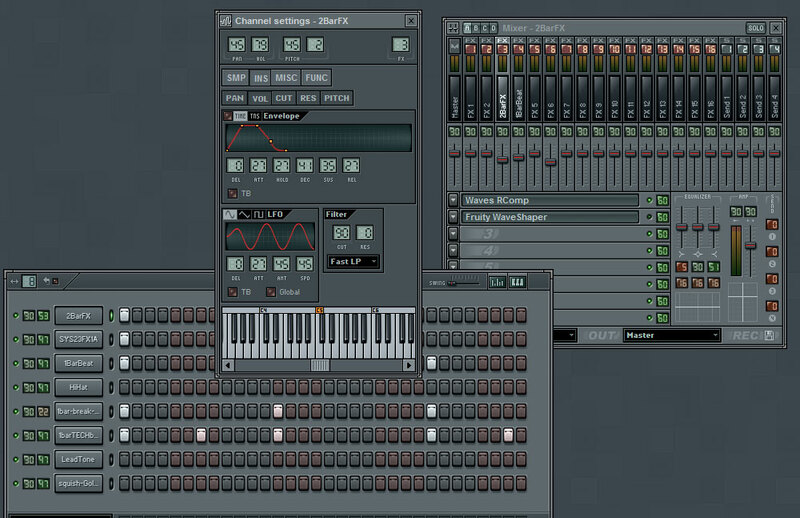 To celebrate the release of FL Studio 5, I’ve created a few skin mods. The most obvious change is the conversion of the knobs into LCD displays. I find this to be much more functional, as often it’s impossible to tell if you’ve changed the knob, and remembering the location is more difficult for me than recalling a number. Preview the mods | Download the mod package. Well I’m not sure if it’s really a new low, but I was listening to the radio and I heard an advertisement for the local TV news. The music was the typical overly dramatic stuff, and the newscasters were trying to sound their hardest-hitting. Tonight’s topic: Why the commercials are louder than the show you are watching. Film at 11. See the output of above code. Download the SwiftXML 1.1 package.